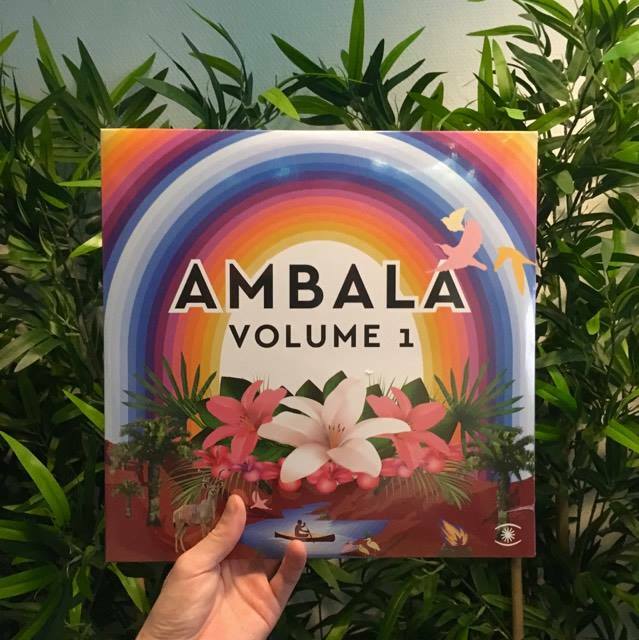 Ambala Vol 1 – is the first release from Original Cafe Del Mar DJ Phil Mison on the Music For Dreams label. 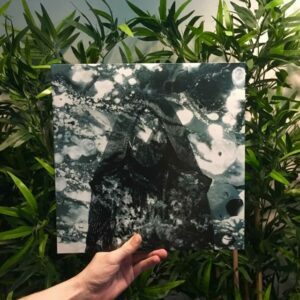 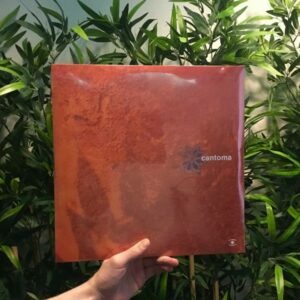 Continuing a fruitful, fifteen-year plus relationship with the label as Cantoma and Frontera, Phil Mison is back with a brand new collaborative project Ambala recorded with Danish musician and engineer Volmer across a series of weekend sojourns in the scenic streets of Copenhagen. 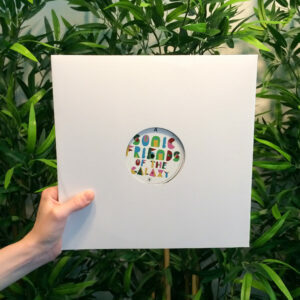 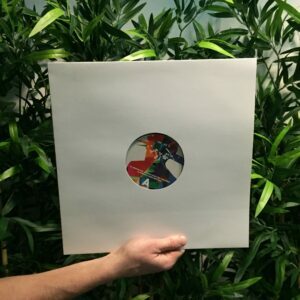 The first single release from the album this year was the magical, summery house track ‘Calypso Beach’, which showcases Phil’s creativity in mixing classic house with Caribbean vibes – a hooky steel drum, live bass, dreamy pads and an irresistible melody making for a winning combo.